Get to know better the alcoholic drinks whose reputations are beyond the borders of their home countries. They’re the ones that add zest to our lives, accompany the best dinners with friends, give us a shoulder to lean on when we feel lonely, make us cheer up and smile, get up and dance and make us be ourselves. You’re familiar with most of them and maybe there’re the ones whose names you will hear for the first name. Whatever it is, these drinks are pride and joy of their home countries. Let’s get to know them better promising that we’ll drink responsibly! 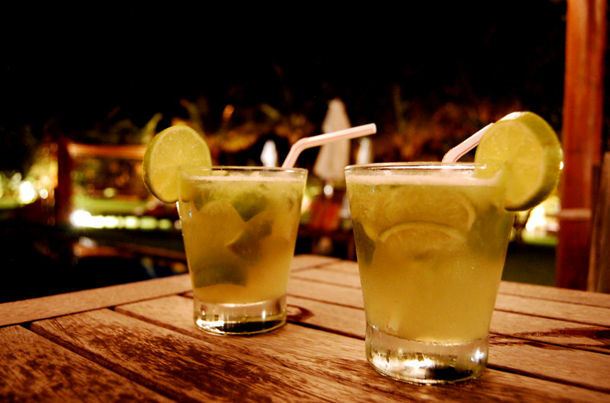 Caipirinha is regarded as the most common beverage in Brazil and it is made with sugar cane hard liquor (named cachaça in Brazil), sugar and lime. It is highly a refreshing drink that reflects the exhilarant spirit of Brazil. 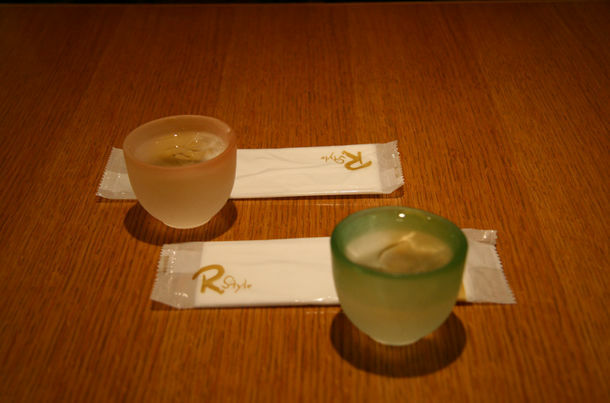 Produced from fermented rice, Sake is also popular as rice wine. However, unlike wine, it is produced by brewing like beer. This national drink of Japan goes well with Sushi of course and has its own manners. Never skip trying Sake if you’re planning to go to Japan. 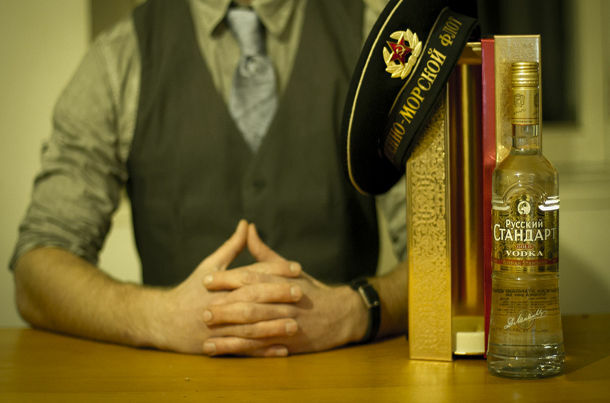 One of the most popular alcoholic drink in the world vodka, is undoubtedly Russia’s pride and joy! It’s a distilled beverage made of ethanol and water primarily but may also contain fruit flavorings. 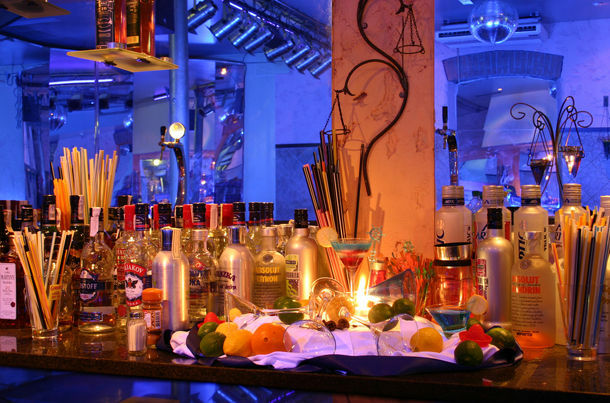 Being the main ingredient of many cocktails in the world, vodka is generally consumed neat in Russia. 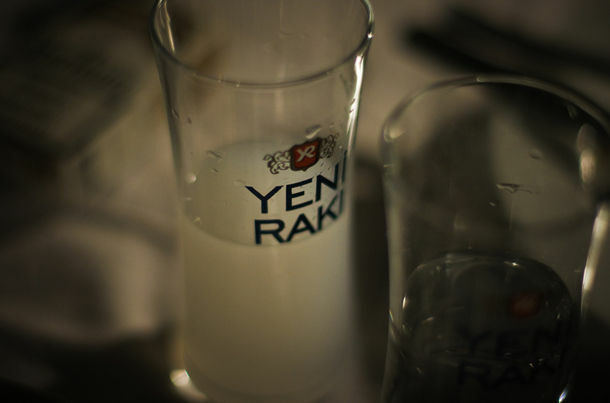 The traditional Turkish drink, raki, also known as “lion’s milk” colloquially, is produced from grapes and has a magical clear color that turns white when water is added in it. This anise-flavored drink goes well with olive oil dishes (meze), fish or kebab. The alcohol by volume is at least 40% and it’s one of the most important element of Turkish cuisine. 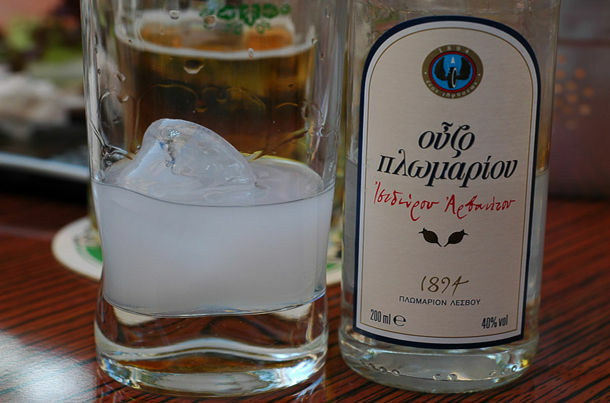 Just like Turkish Raki, Ouzo is anise-flavored and turns white when water is added in it. Being the products of similar cultures with Raki, Ouzo has its own manners and it’s so Greek that just a sip of it gives you a flow of Greek spirit. 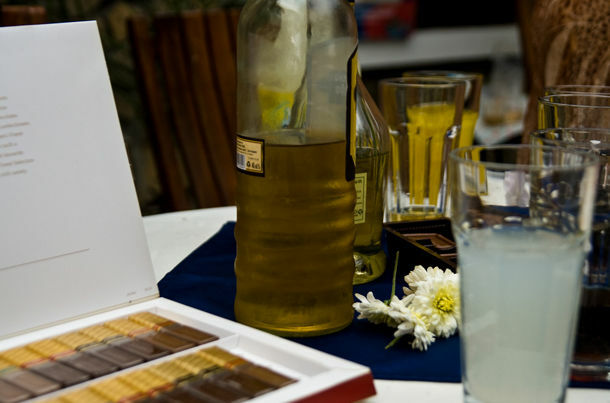 Having ginger or cinnamon flavor, Becherovka is consumed as a digestive aid in Czech Republic. Its herby and spicy recipe is kept secret and contains 38% ABV. It is generally consumed chilled and sometimes with tonic water. In Karlovy Vary, there is even a museum that is devoted to Becherovka. 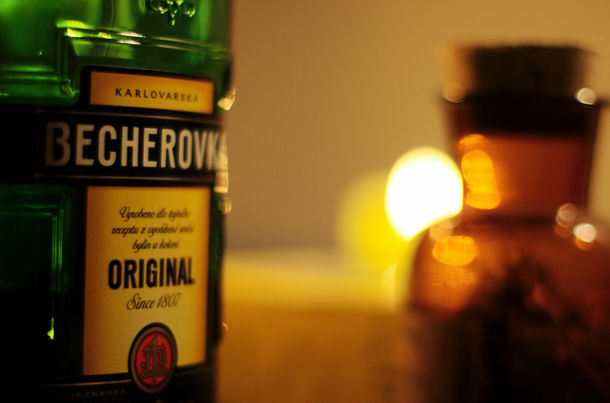 You don’t need any advices to try it for it’s not possible to avoid trying Becherovka once you’re in Czech Republic! Produced by distillation of fermented fruit like plums, apricots, grapes, apples, cherries figs or apricots, Rakia is considered to be a traditional drink of Bulgaria, although it is also popular in all Southeast Europe. The alcohol by volume is generally 40%. However in homemade versions, it may be over 40%. Despite the debates about its origin among Southeast Europe countries, Bulgaria seems to be carrying the flag. I think there’s no need to talk much about Scotch. The traditional, historic and royal drink of Scotland is aged in oak barrels for at least three years and produced from malt barley. 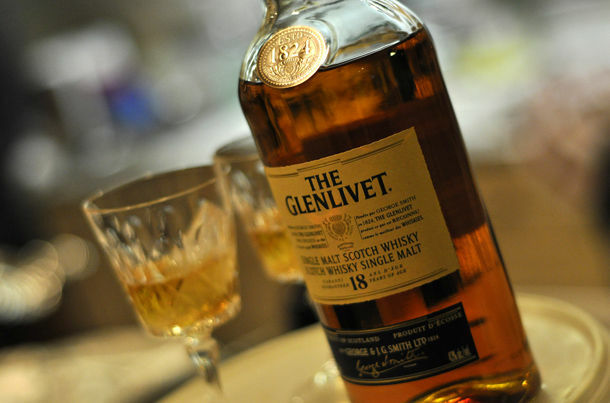 Among all kinds of whiskey, Scotch whiskey is considered as the king and definitely deserves its reputation. Classifying Guinness as a beer would be injustice so I wanted to introduce it separately. 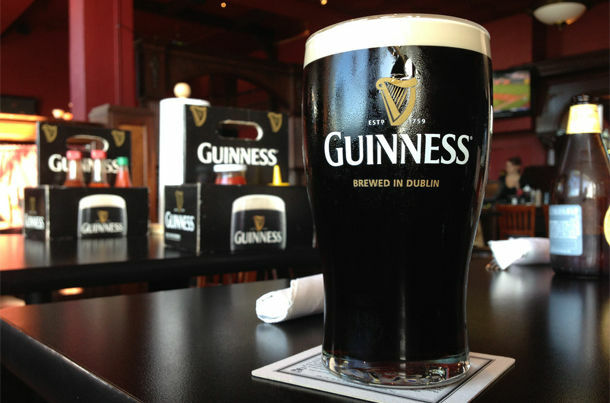 The legendary color of it is black unlike other ordinary beers and the head of it is creamy and thick. Its unique burnt flavor which is derived from roasted unmalted barley is really distinctive and worth trying. 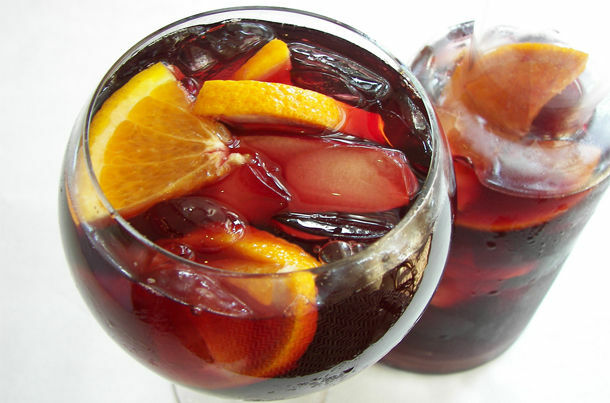 Being the most popular drink in Spain, Sangria is generally made of fruits, red wine, soda and rum. The name of this perfect chiller comes from “Sangre” which means blood in Spanish. I can’t imagine any other drink that can reflect the Spanish spirit better than Sangria. 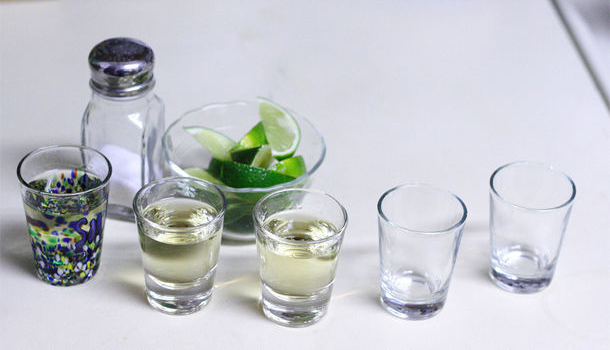 Tequila is actually a name of town in Mexico and gave its name to this exhilarating drink. It is a distilled drink that is produced from blue agave and generally drunk neat in shot glasses. Tequila is also the main ingredient of many mind blowing cocktails. Whenever I hear the name of Limoncello, a lemon liquor that contains 30% ethanol approximately, I just want to get up and dance and I’m sure it awakens something inside you, too. 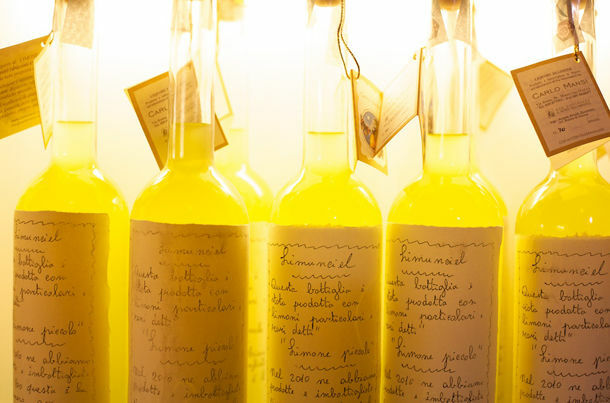 Like its name, the taste of limoncello is also stimulating with its tang. It is commonly consumed for digestive purposes. Originally consumed for medicinal purposes like cold remedy or digestion treatment, Black Balsam is a traditional alcoholic drink that has a strong, bitter, yet sweet taste. It is flavored with herbs, linden flower and ginger and it’s especially unique to Riga. 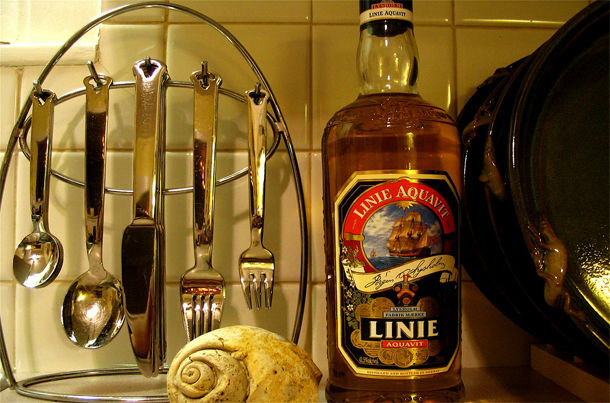 Having been produced since 15th century, Aquavit is not only popular in Norway but also in all Scandinavia. This spicy and herby drink contains %40 ABV and the main flavor is generally dill or caraway. Having more than 400 years of history, Pisco, a kind of grape brandy, is a national drink of Peru and Chile. There’s debate about the home country of this drink so I preferred not to give the credit to only one of them. 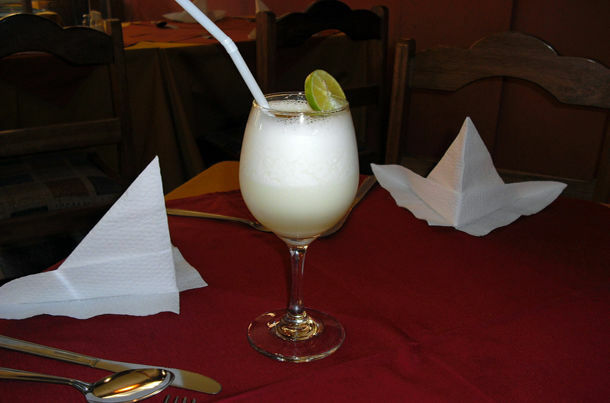 Also, by adding egg white and lemon, you can make a delicious cocktail which is named pisco sour. I think I have nothing to say for this. 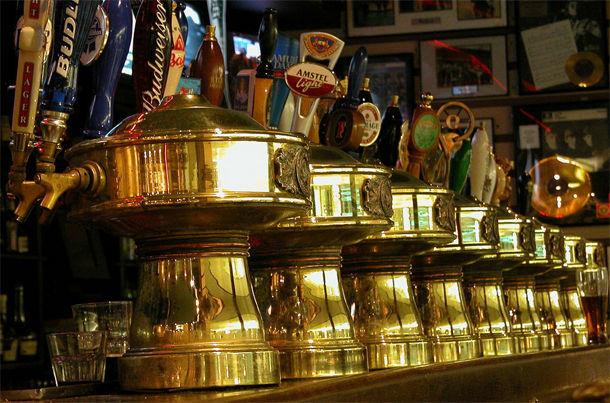 Like it or not, beer rules the world of alcoholic drinks. As you would appreciate, it’s impossible for me to include all the drinks in the world or I may have forgotten to mention some popular ones. Why don’t you contribute to my article by adding your favorite drinks in the comments?